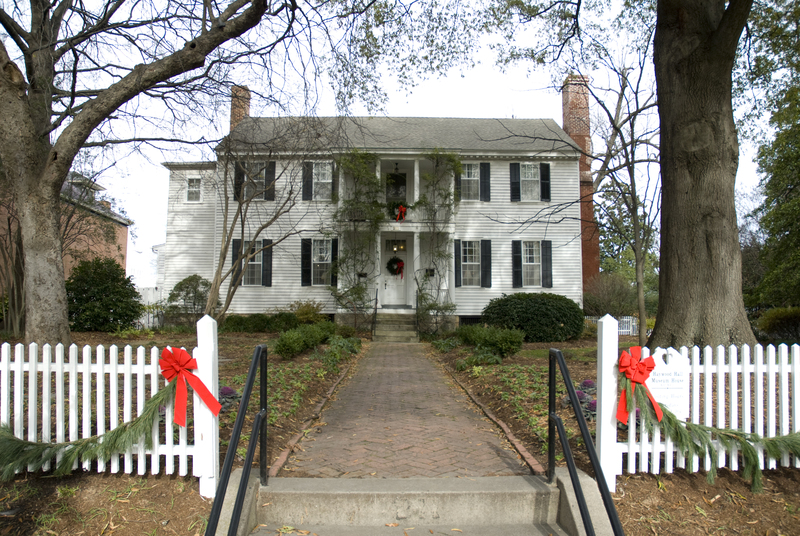 Haywood Hall is having a christmas open house with refreshments and music on Saturday December 10th from 1-5. There will be refreshments and music and its free! On Sunday we have a special guest, Santa Claus, he will be visiting from 11:30 to 1:00 and we will be having open house on Sunday from 1-5.